BMW i3 Running Costs, MPG, Economy, Reliability, Safety | What Car? Even the cheapest i3 is pretty pricey, and that’s after including the £3500 government grant. That said, although the i3 is expensive to buy outright, it makes more sense on a lease deal and won’t cost you much in company car tax. Prices are more in line with the brilliant Kia e-Niro (which has a much longer range between charges) than the Nissan Leaf, but then again you'd probably expect to pay more for a BMW. As yet, there are no like-for-like electric cars from other premium brands, such as Audi, Mercedes or Lexus. A 80% battery charge from a 7kW Type 2 wallbox takes less than five hours. BMW offers its own charging unit, but it's bulky and expensive; other solutions offer the same charging speed and a more compact design for less than half the price (there are government schemes to help you with the cost of this, too). The i3 also has the ability to fast charge using a CCS connector; this can give you an 80% charge in about 42 minutes. BMW offers fixed-price servicing on the i3; the package looks pretty generous, since it costs about the same as many deals on conventionally powered vehicles but lasts for five years and 60,000 miles instead of the usual three years. Meanwhile, the i3’s battery is covered by an eight-year, 100,000-mile warranty as standard. The i3 has a healthy list of standard equipment; climate control, rear parking sensors, heated front seats and automatic wipers all come as standard. 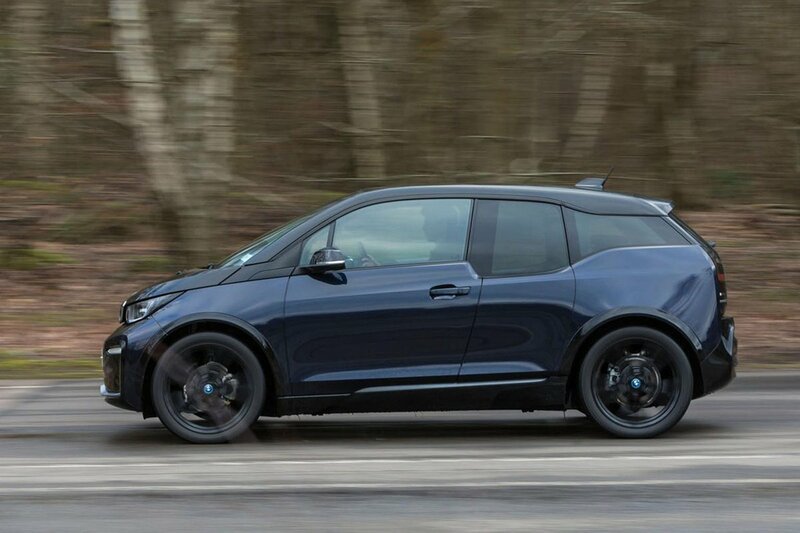 The BMW i3's options list is long and includes luxuries such as keyless entry and access to a scheme that allows you to borrow a conventionally powered BMW when you want to travel longer distances or need greater practicality. The subscription comes as part of a pack that can also include access to charging points and even maintenance, but it's quite an expensive monthly bill. If you're happy to drive cars without the BMW badge, you'd be better off just paying for a regular hire instead. In theory, the i3 has fewer moving parts than a conventional petrol or diesel car, but much of the technology involved (in particular, the battery pack and the energy recuperation system) is relatively untested. 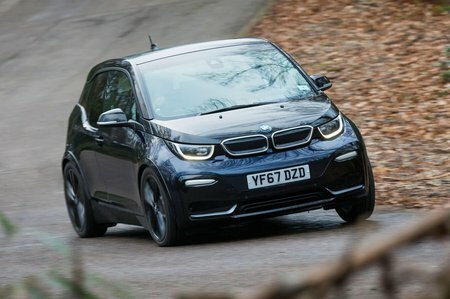 Still, the i3 received a four-star rating in our latest reliability test, which is actually a better performance than BMW as a whole. The German brand came a middling 16th (out of 31) in the manufacturer league table. The i3 is covered by a three-year, unlimited-mileage warranty, while the battery is covered for eight years or 100,000 miles. The i3 received four stars out of five in its Euro NCAP crash test in 2013. That wasn't a great showing back then, but when you consider how much more stringent the tests are today, it's clear that safety isn't one of the i3's strengths. Stability control and six airbags come as standard, but you'll need to pay extra for features such as a speed limiter, automatic emergency city braking and road sign recognition. Put simply, a Nissan Leaf is an altogether safer option. 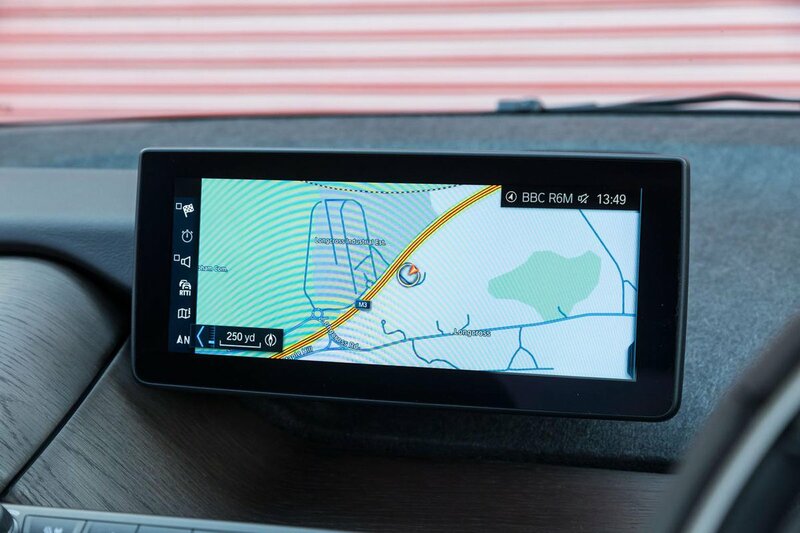 The i3 gets an alarm and engine immobiliser as standard and it received the maximum five stars from security experts Thatcham Research for resisting theft. It scored four out of five for guarding against being broken into. The appeal of the i3 is obvious: it's a BMW, for starters, and it looks funky and different, has a posh interior and a cracking infotainment system. The absence of similarly priced rivals from other premium brands only strengthen its case. However, there's no escaping the fact that similarly priced mainstream rivals, such as the Kia e-Niro, offer similar performance and much longer ranges between charges. Practicality is another serious weakness of the i3, all of which means that, objectively, there are better electric cars available for the money.